POLICE in Dewsbury have teamed up with officials from other agencies in an attempt to tackle fish theft and poaching. 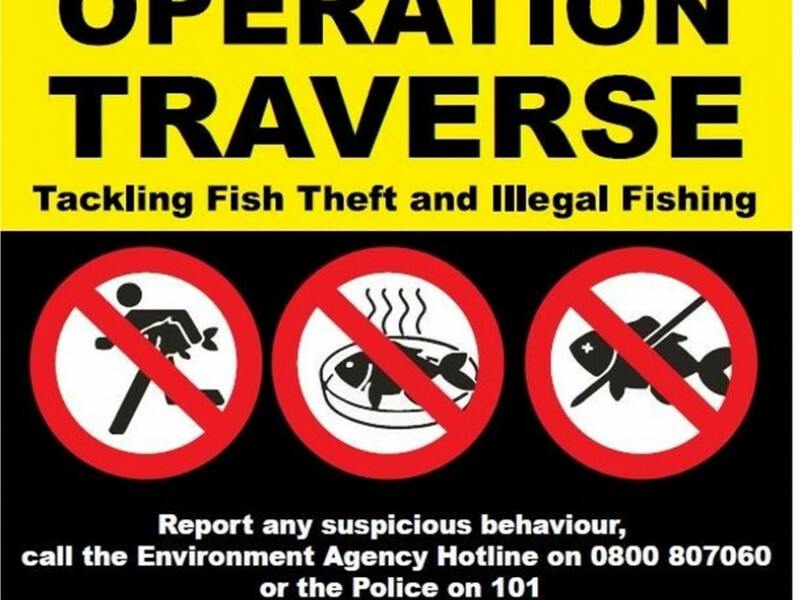 There have been a number of thefts from angling clubs in Dewsbury, as well as reports from the Environment Agency concerning the theft of fish and stock from rivers and canals. In some cases, there has been tens of thousands of pounds’-worth of damage and loss of stock. An investigation is being carried out by the Environment Agency, West Yorkshire Police and the Angling Trust Voluntary Bailiff Service. Officers in Kirklees will be challenging anyone seen on the waterways to produce their licence or give their details to an officer so checks can be made. Giles Evans, from the Angling Trust, said: “The recently-published NPCC rural and wildlife crime strategies clearly identify that poaching and fish theft is linked to not only these crimes but also to business, organised and hate crime.